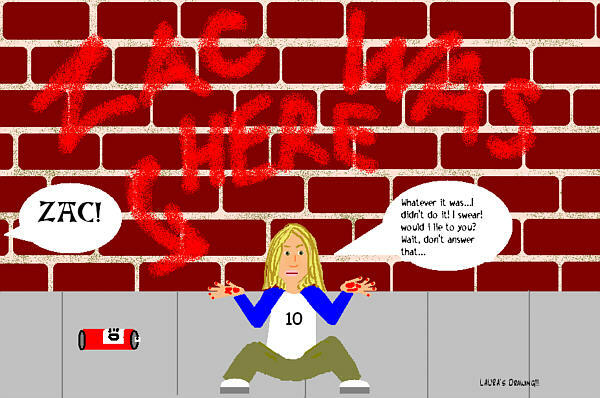 So you want to see some great Hanson Toons that have been done by Hanson's fans? Well then this page is for you! Get ready to smile and laugh! These are grrrrreat! 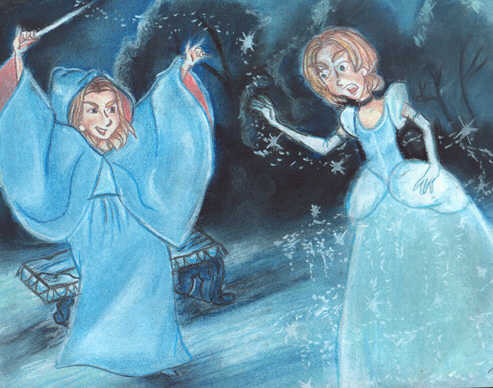 This page is full of Hanson Toons that have been created by very talented people! Feel free to laugh and enjoy! 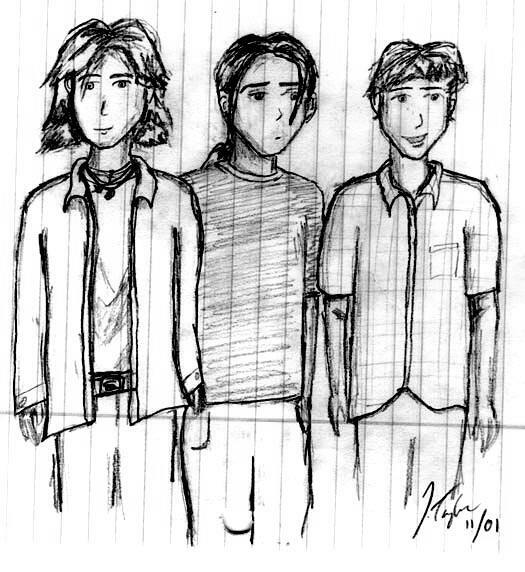 If you have some Hanson Toons to add to this page, just email them to me as attachments, but make sure you put in the subject line: Hanson Toons! 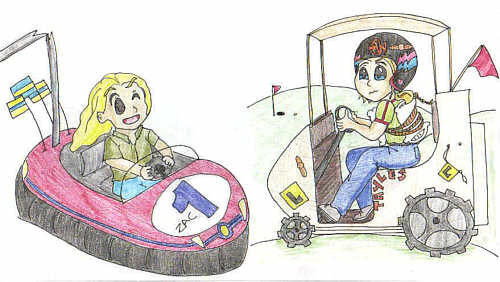 These two Hanson toons were created by Krystal Wright! Aren't they fantastic? 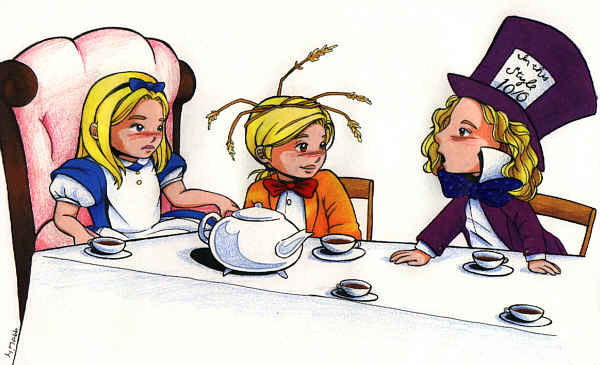 This Hanson toon was created by Phyllis Black!! Isn't it GREAT? 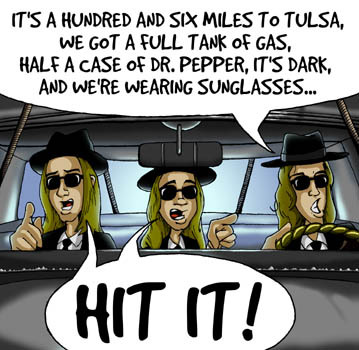 This Hanson toon was created by Lauren (Trenta) Holm! 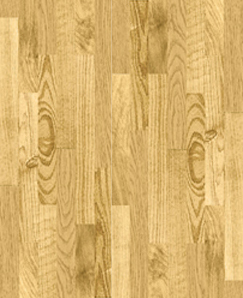 Isn't it SUPERB? These aminated Hanson toon gifs were created by Yael Leshem!! Aren't they ADORABLE! 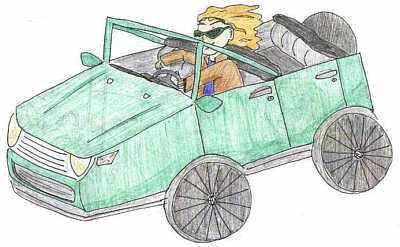 Click on links above to see the aminated toons of Issac, Taylor and Zac Hanson! These Hanson toons were created by Lily!! Aren't they AWESOME! This anime above was made for Shelly by Lily. 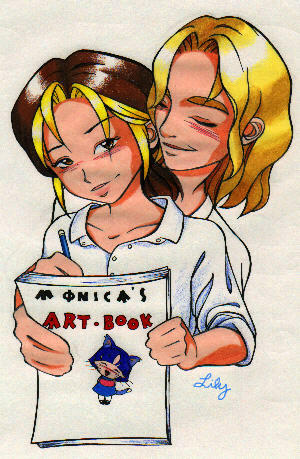 This anime above was made for Monica MtLion by Lily. 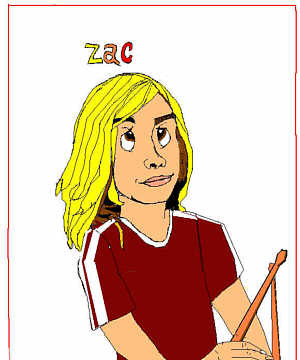 This Zac toon was created by Fanie! It was done using a little help from her paint program! Very Cool! 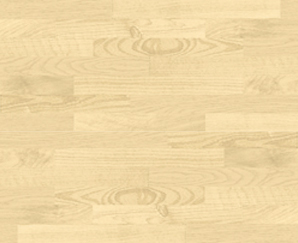 Fanie's COOL French site! to see more of her cartoons and drawings! 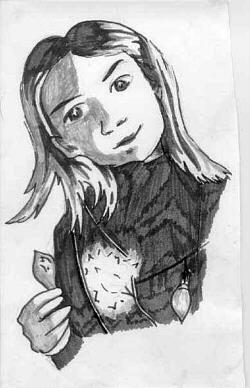 WORD FROM FANIE: By the way, the page is in french, so to go and see my drawings, click on "Gallerie", then a frame at your left will appear with the name of the student of my comic book class, you just have to click on "Fanie Grégoire"..that`s me! 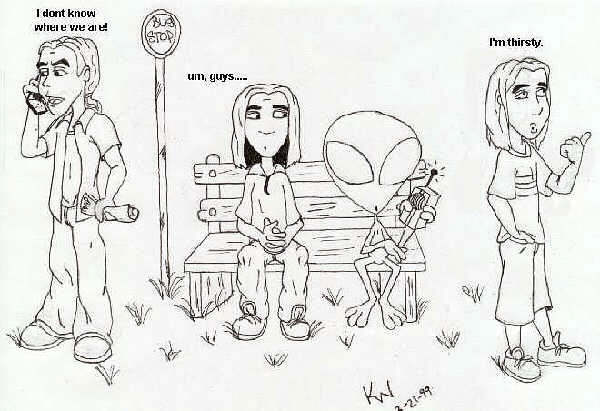 These Hanson toons were created by Cherie! Aren't they incredible? Cool! 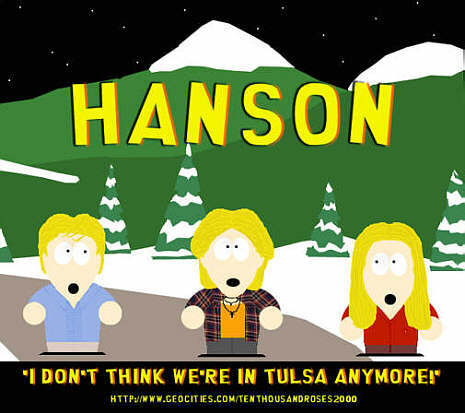 This Hanson toon was created by Jason (KODIAK) Holm! Isn't it AWESOME? Cool! 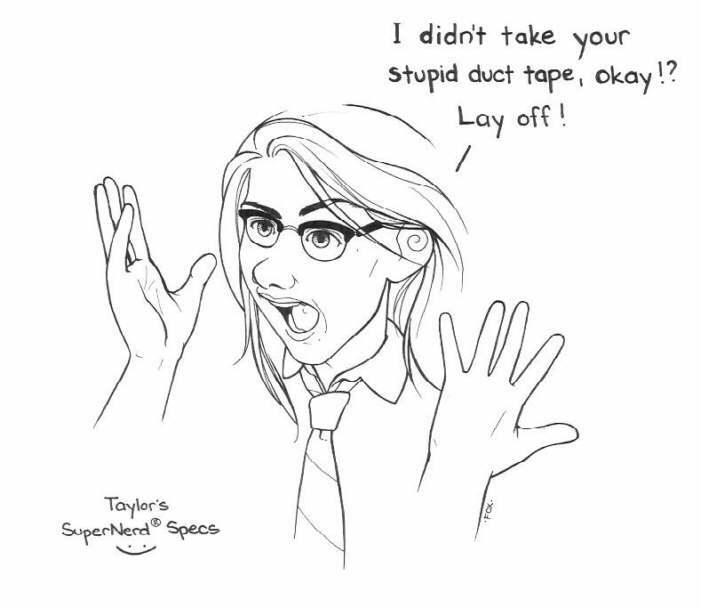 This Taylor toon was created by Emily! I LOVE IT! 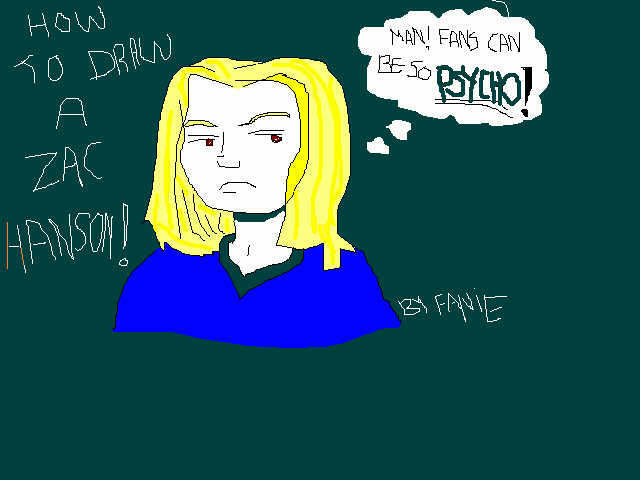 This Hanson toon was created by Renae! Isn't it GREAT? These Hanson toons were created by Shelly! Aren't they FANTASTIC? 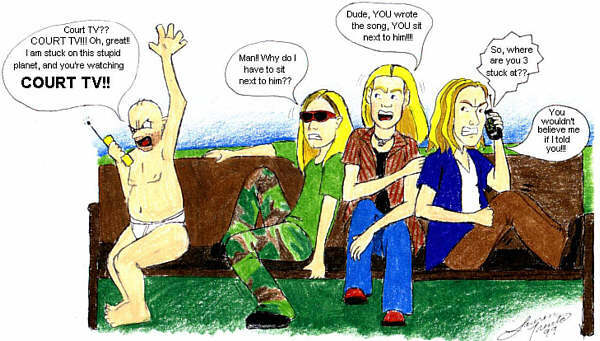 These Hanson toons were created by Avril! Aren't they AWESOME? 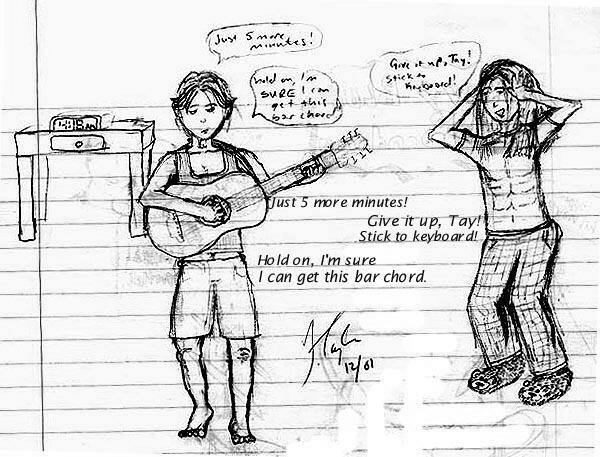 This Hanson toon was created by Justine Mertz with Tay and Zac! It is Bippity Boppity! Isn't it GREAT? 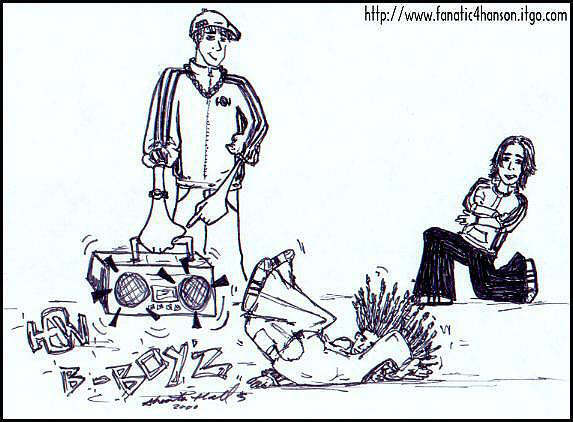 This Hanson toon was created by Sheila Hall with Ike, Tay, and Zac break dancing! Isn't it AWESOME? 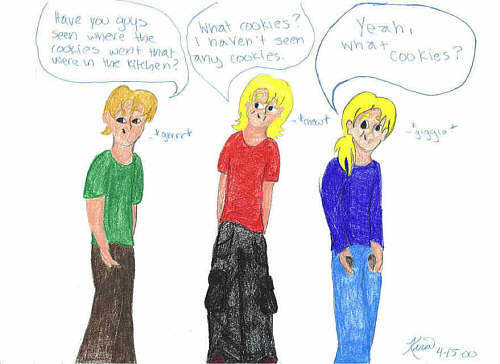 These Hanson toons were created by Kira! Aren't they AWESOME? These Hanson toons were created by Beth! Aren't they AWESOME? This Hanson toon was created by Barbie! Isn't it AWESOME of Moe holding MOE? 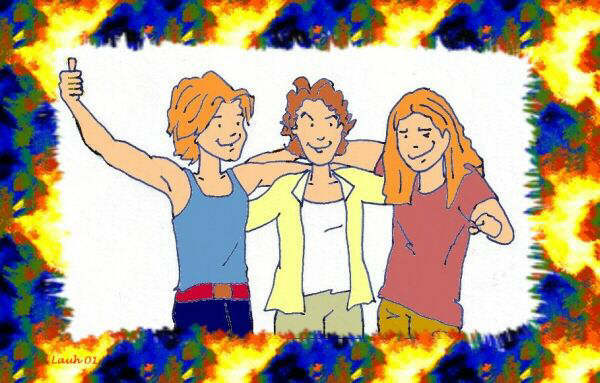 This Hanson toon was created by Cathy! Isn't it COOL? 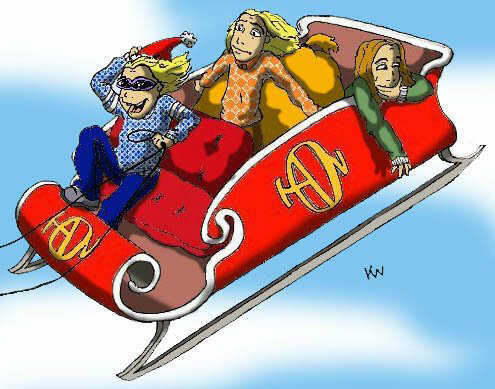 This Hanson toon was created by Amy! Isn't it COOL? 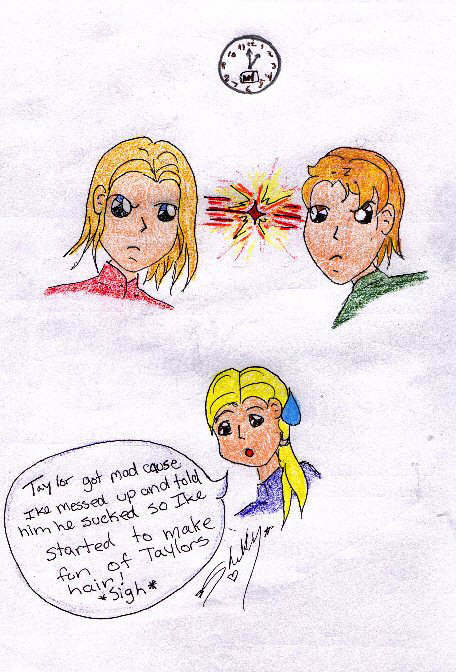 These toons of Taylor and Zac were created by Angel, who is 16 years old! Aren't they AWESOME? 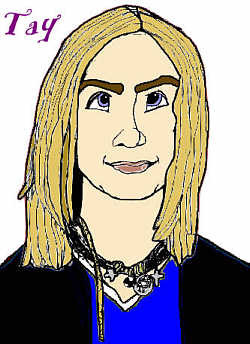 This southpark toon of Hanson was created by Andrea! Isn't it AWESOME? 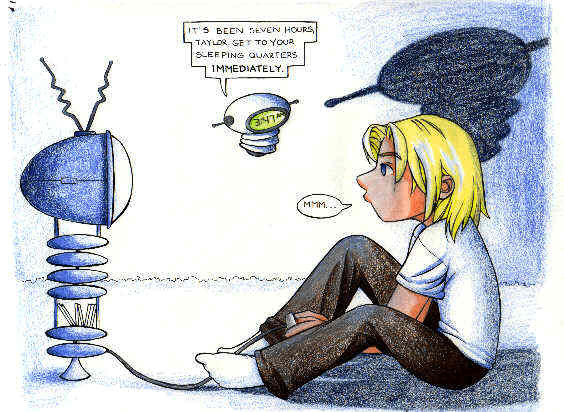 This Hanson toon was created by Laura! Isn't it AWESOME? 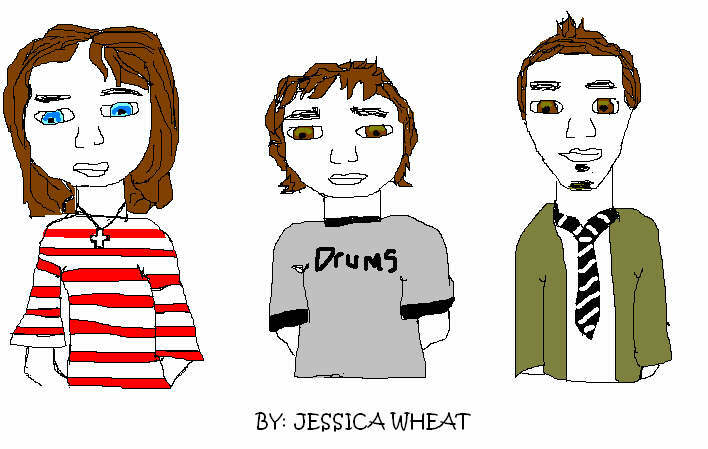 This Hanson toon was created by Julieta! Isn't it AWESOME? 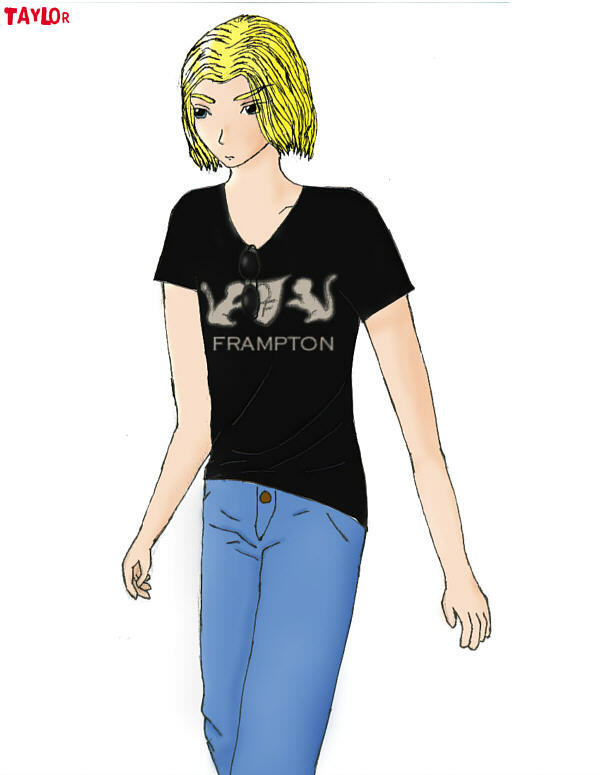 This Hanson toon was created by Megan! Isn't it AWESOME? 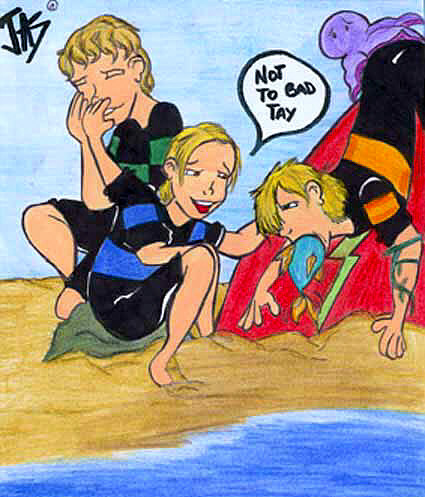 These Hanson toons were created by J. Taylor! Aren't they AWESOME? 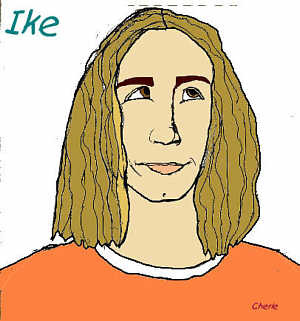 This Hanson toon was created by Emmy! Isn't it AWESOME? 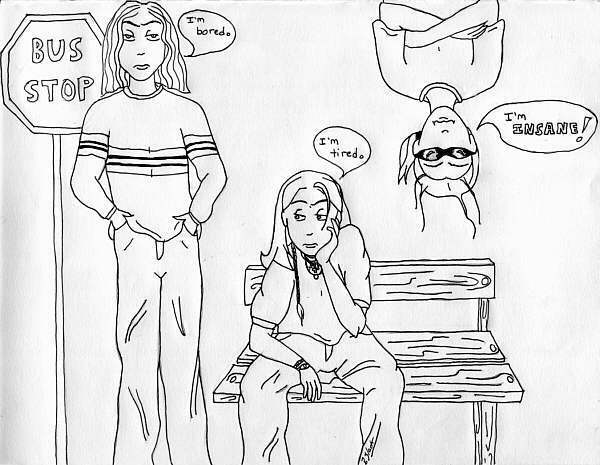 These Hanson toons were created by Laura! Aren't they COOL? 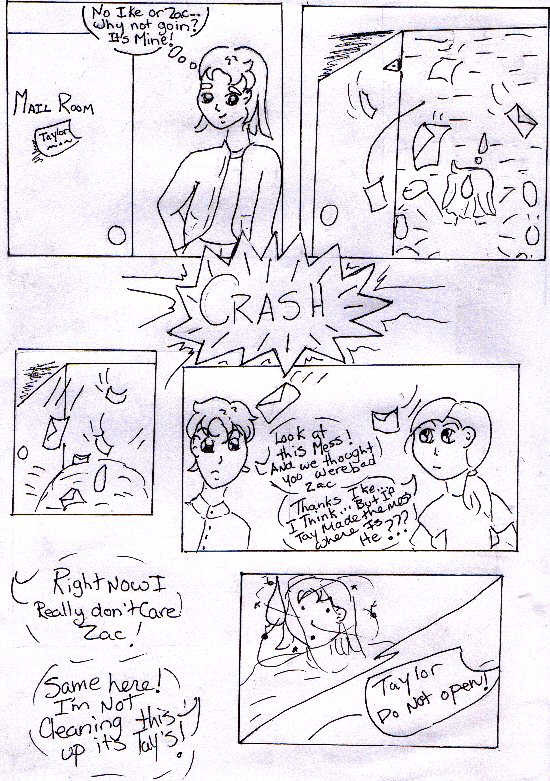 This comic strip was created by Katie! Isn't it cool? 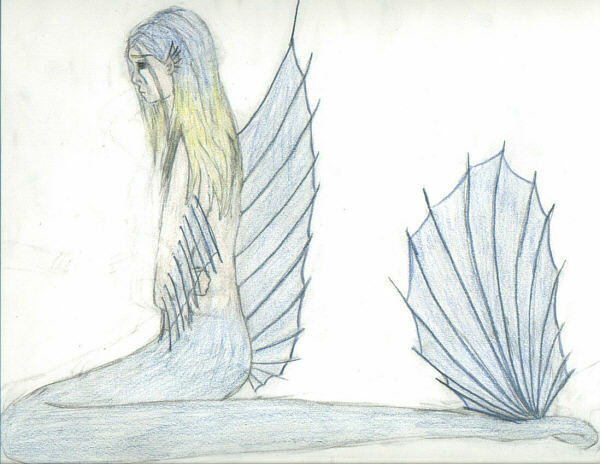 This toon was created by Jessica! Isn't it great?